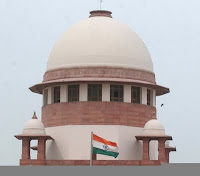 Various media reports have confirmed that the names of Delhi High Court Chief Justice Dipak Misra and Kerala High Court Chief Justice Jasti Chalameswar have been recommended by the Collegium for elevation to the Supreme Court. 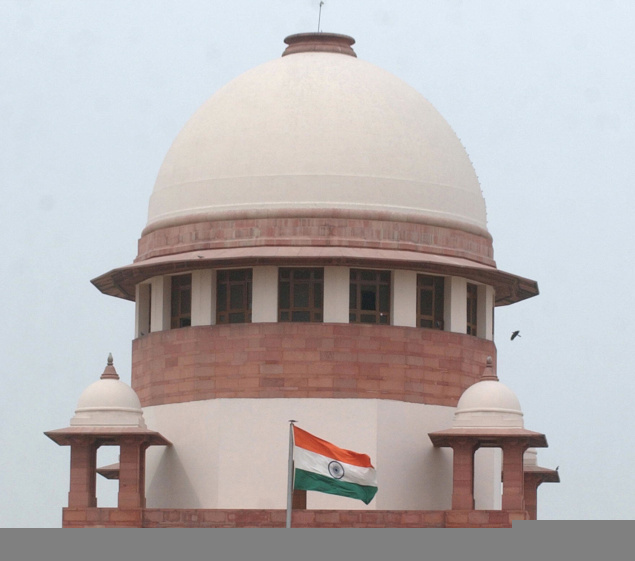 Sources have revealed that the file relating to their elevation to the Supreme Court have already been sent to the Union law ministry, from where it will be sent to the President of India for her approval. It is reported that the President would sign the warrants for elevation in the next few weeks. 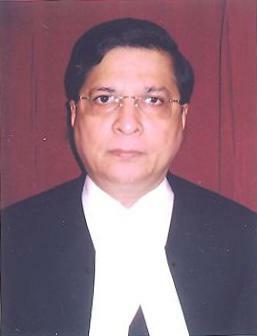 Justice Misra (pictured) was born on 3rd October, 1953. He enrolled as an Advocate on 14th February, 1977 and Practiced in Constitutional, Civil, Criminal, Revenue, Service and Sales Tax matters in the Orissa High Court and the Service Tribunal. He was appointed as an Additional Judge of the Orissa High Court on 17th January, 1996 and transferred to the Madhya Pradesh High Court on 3rd March, 1997. He became permanent Judge on 19th December, 1997. Justice Misra assumed charge of the office of Chief Justice, Patna High Court on 23rd December 2009 and charge of the office of the Chief Justice of Delhi High Court on 24th May, 2010. 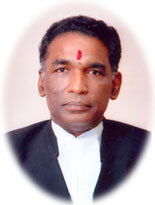 Justice Chelameswar was born on June 23, 1953 at Pedda Muttevi, Movya Mandal in Krishna District of Andhra Pradesh, India. His father was late Jasti Lakshminarayana, a lawyer at Machilipatnam, Krishna District. Had his earlier education up to Class XII at Hindu High School at Machilipatnam in Krishna District and Graduated in Science (Physics) at Madras Loyola College. Graduated in Law from Andhra University, Visakhapatnam, in 1976. Enrolled as an Advocate in High Court of Andhra Pradesh at Hyderabad in the year 1976 and practised under a senior Advocate Dr.B.Bhimaraju, former Public Prosecutor, High Court of A.P., Sri.P.Rajarao, Ex. Government Pleader, High Court of A.P. and Sri.K.Srinivasa Murthy, a leading Advocate in High Court of A.P. Specialized in Constitutional Law, Election Laws, Central Excise, Customs, Income Tax and Criminal Law. Appointed as Standing Counsel of A.P.Lokayukta in 1985 and 1986. Worked as Government Pleader for Home Affairs in High Court in the years 1988 and 1989. Designated as Senior Counsel in the year 1995. Appointed as Additional Advocate General on 13.10.1995. Elevated as Additional Judge of High Court of Andhra Pradesh on 23.6.1997 and as Judge w.e.f. 17.5.1999. Elevated as Chief Justice of Gauhati High Court on 3.5.2007. Transferred to Kerala High Court and assumed charge as Chief Justice of Kerala on 17.03.2010.
mai ye janana chahta hu ki suprime court me total kitne judge sahab hai ? unme kitne sc hai, kitne st, obc aur minority hai ? krupaya javab denge ?